As the Orangebox Joy Chair recieved no votes this week it has been knocked out of the competition, Diffrient Chair stayed the same. 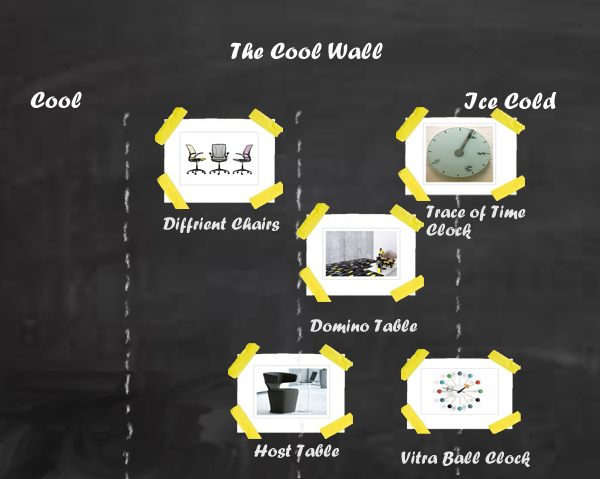 The Vitra ball clock made the biggest impression this week. 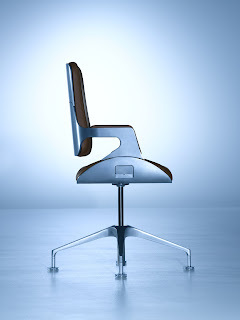 The Silver Interstuhl chair, designed by Hadi Teherani, is not your usual task chair. Winner of the esteemed Red Dot design Award, its classic design and simple form are made out of high quality of materials . 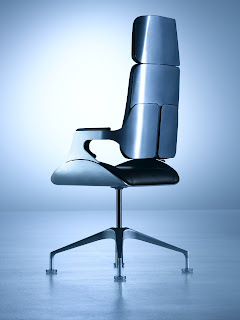 The Interstuhl Silver Chair is used in BBC's Apprentice and featured in the film Quantum of Solace. Volume Pods by Orangebox provide the workplace with a flexible system of creating rooms for meeting and study. The different styles and shapes allow for customization to better integrate into new or existing work spaces.